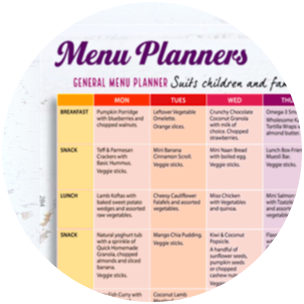 The Wholesome Child Book is an invaluable companion that will help support your family's health journey while bringing the fun and enjoyment back to mealtimes. I recently purchased this book and want to say how wonderful it is! I'm a naturopath with a 4 month and 2.5 year old, and delighted such a well rounded book is on the market. My patients often ask if there's a book I can refer them to for guidance on feeding their kids, and I'm happy to be able to now recommend this book. Well done on an incredible resource! I really do love this book! The fact that all the recipes are so simple in their methods - and being a mother, as we all know, time is extremely limited (plus I have a small kitchen). I'm buying the Wholesome Child Book for my closest girl friend's birthday which is coming up soon, as I know she will love this book as much as I do. I just want to say how much I LOVE this book!! 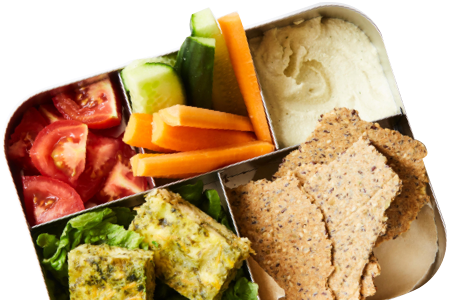 I received it this week and already have made the crackers, dips, shepherds pie, pizza dough and cookies. I can’t wait to work my way through it all! I cook loads and my kids are pretty good eaters anyway, but they are scoffing down this food!!! Thank you so much. I can’t wait for your next book. I ordered and received your book this week. It's amazing! Congratulations on such a well designed and written book, the nutrition information is easy to read for any parent and the recipes look delicious. I sent my FB mothers group friends a post about it and that its a must to have in their book collection!! 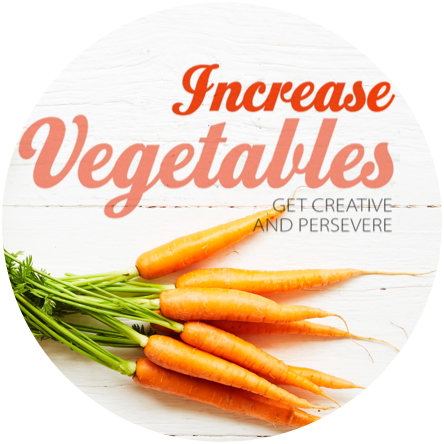 In The Wholesome Child, nutritionist Mandy Sacher provides creative and effective tips and techniques designed to encourage even the fussiest of eaters to try new foods. 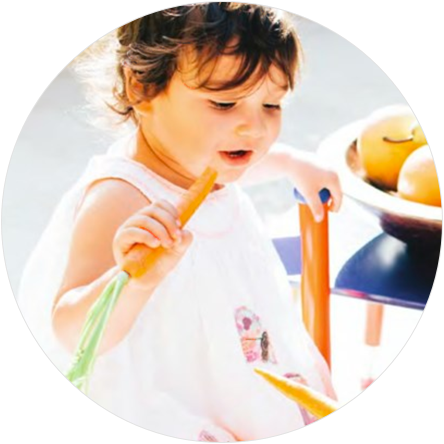 Backed by up-to-date nutrition information, The Wholesome Child, provides meaningful answers and proven solutions to the questions and challenges that are raised time and time again in Mandy’s workshops, in parenting forums and by her clients and friends. 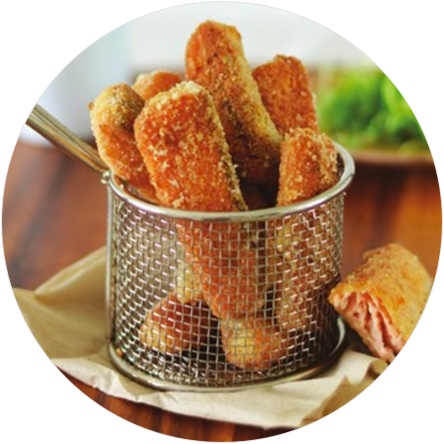 Her delicious, easy-to-make whole food recipes have been inspired by a genuine passion for healthy eating and trialed by real families to ensure they are wholesome meals that everyone will love. For the AU/NZ/UK etc. version of the Wholesome Child Book, please change your location setting to AU. If your book does not arrive within these timeframes, or arrives damaged please contact us. The U.S. version of The Wholesome Child book can be shipped outside of the USA by special request. 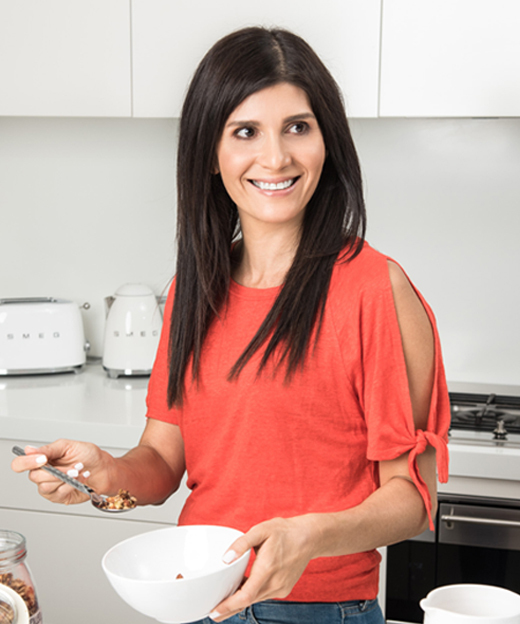 An expert in child nutrition, Mandy’s philosophy is simple: encourage children to enjoy nutritionally beneficial foods from a young age to ensure optimal development and establishment of lifelong healthy eating behaviours. Mandy knows that the road to healthy eating doesn’t happen overnight, but rather it’s small positive changes that over time make a difference to the health and wellbeing of your family. 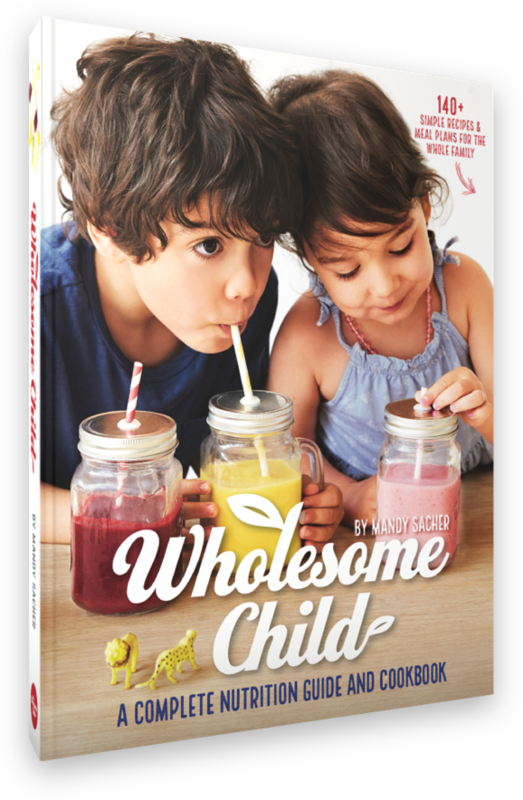 Backed by up-to-date nutritional information, the Wholesome Child Book covers a wide range of topics and provides answers and solutions to the many questions and challenges that are raised by parents time and again. 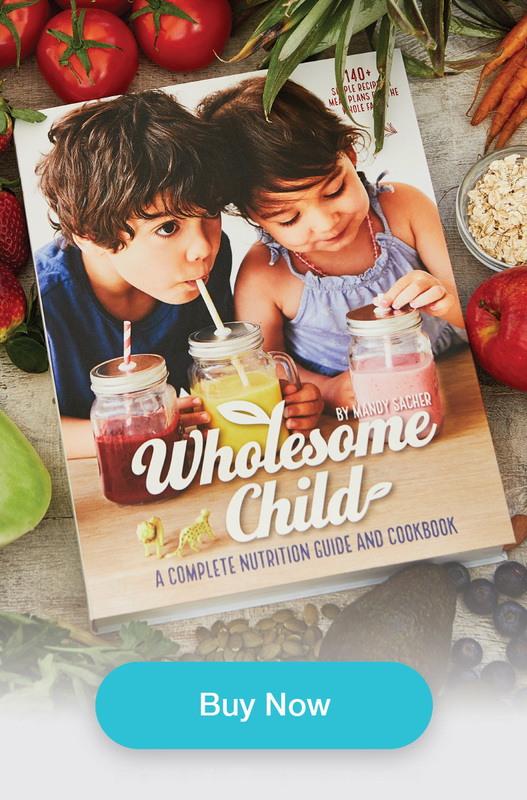 Wholesome Child: A Complete Nutrition Guide and Cookbook is a wellness guide and indispensable resource which aims to empower and inspire parents to help their children develop a taste for healthy and nourishing foods right from the start.